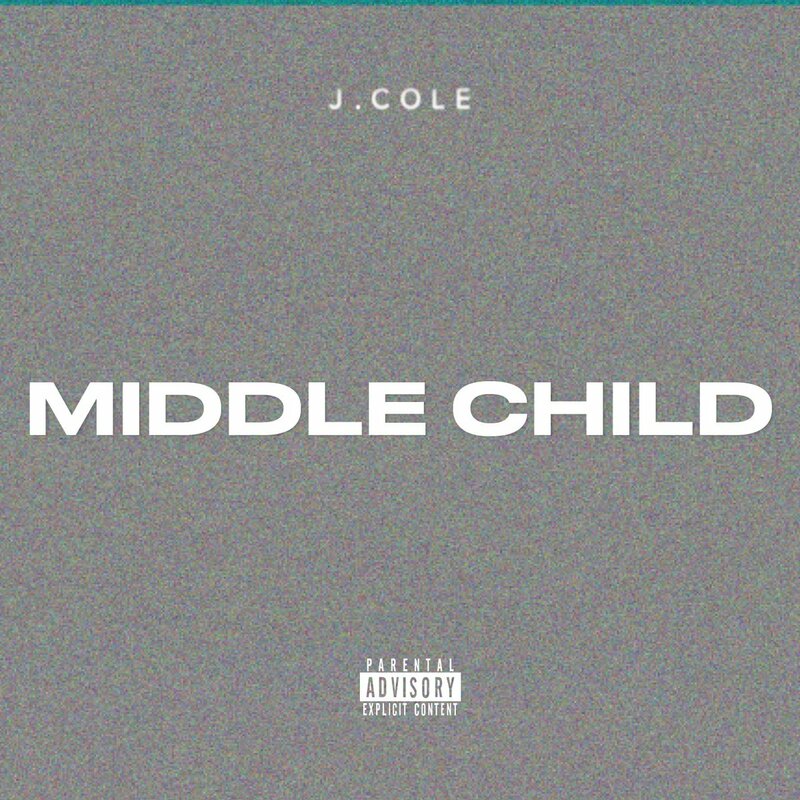 After announcing the song earlier this week, Dreamville rapper J. Cole issues his new single “Middle Child,” produced by T-Minus. The track will likely live on the highly anticipated Dreamville compilation project Revenge Of The Dreamers 3, which is expected to arrive in the near future. 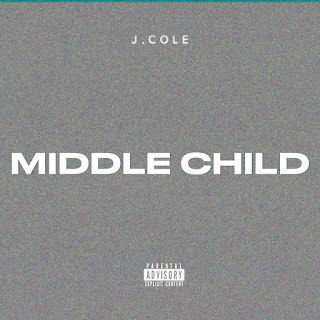 Stream “Middle Child” below and check back for more information on ROTD 3 as it becomes available.